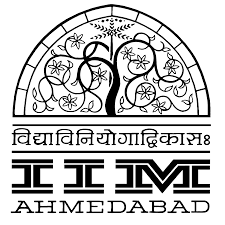 Indian Institute of Management, Ahmedabad has published Advertisement for below mentioned Posts 2018. Other details like age limit, educational qualification, selection process, application fee and how to apply are given below. Graduate in any discipline with expertise in English writing skills. Minimum 2 years of experience in communications or web content role required. Strong communication skills, along with exceptional writing and grammar skills. Proven ability to write, develop, and produce quality written content on a regular schedule for magazine/websites. Knowledge of Google products, including Analytics, Data Studio, Tag Manager, and Webmaster Tools is strongly desired. Proficiency with Microsoft Office Suite (Word, Excel, PowerPoint) required.